Global Day of Parents honours parents from around the world who offer selfless love and commitment to raising their children. It’s important to remember that while parents do an amazing job rearing small people to achieve great things, sometimes it would be an impossible job without the unfailing support of progressive, family-focused employers who offer opportunities for achieving a professional balance home and working life. For parents with much younger children who may be concerned about returning to work too soon, family-friendly employer Amazon offers flexible opportunities with loads of support. Amazon knows that both flexibility and job security are essential for new parents, so with their return to work packages, women can expect everything they need to rebuild their career with this fabulous employer offering bountiful opportunities. “Flexibility has been my lifeline through a couple decades of parenting while working,” says Kindle Director, Ellenore Angelidis who truly enjoys her life as a working mother at Amazon. The philosophy of ‘celebrating life’ and building relationships is knitted into the fabric of the world’s leading drinks company, Diageo. They believe that when their employees are happier, with a strong work-life balance that fits around their lifestyle, they perform better. 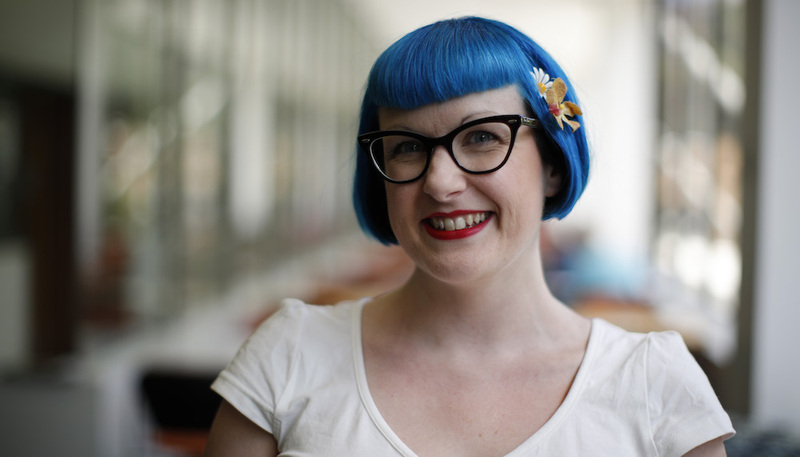 "Having a supportive manager has made achieving a work/family balance so easy for me. I am able to work my hours around childcare and I even have a Monday off to spend time with my two boys,” says Elaine McTaggart, Talent Engagement Manager. Professional services firm, EY, provides a fantastic bridge for professionals re-entering the workplace after an extended career break. EY’s Re-Connect programme offers a helpful route back into work supported by induction, coaching and mentoring for talented individuals who have had a career break of between 2 and 10 years. Joining as part of a cohort, returners also have an instant peer group for additional support - reconnecting with a great career that utilises and builds on previous knowledge and experience. "Three months on a supported programme like EY Reconnect is a good way to find out whether returning will work on a practical level for you," says Sara who is now a Senior Manager in Advisory. The Women Academic Returners’ Programme provides additional support, if needed upon return to work, to minimise the impact of extended leave on research activities. This programme is open to women academics and researchers across all faculties at the University of Sheffield. Importantly, the programme can be accessed if women need additional support, over and above their maternity cover, to keep their research on track, thus enabling their continued career development. Refresh. Rebuild. Relaunch - Caterpillar values women's perspective and experience, which is why they openly welcome women back with a career re-entry program designed for anyone ready to restart their careers after taking a break from the workforce. The programme provides work on challenging and meaningful projects; opportunities to collaborate with global teams; exposure to cross-functional career areas; development of professional skills; and collaboration on innovations with supportive teams. Northrop Grumman understands that sometimes women need time away from their career. Whether to care for family, pursue additional education, or any number of reasons - Northrop Grumman understands that the challenge of returning to the workforce can be daunting. Their iReturn program is designed to translate skills and experience back into current career pathways and provides a seamless transition back into the workforce. AECOM has a brilliant apprenticeship programme for women who might be looking for a career change or starting their career at a later point in their life. Apprentice Plus is targeted at people who have been out of the workplace for some time and want to refocus their career or start a career for the first time. With a young family, Karen Britton, Associate Director in Transportation for AECOM, wanted more flexibility in her career. For AECOM, a prime employer for women, flexible working arrangements are just one of the ways they continue to attract and retain the best female talent. 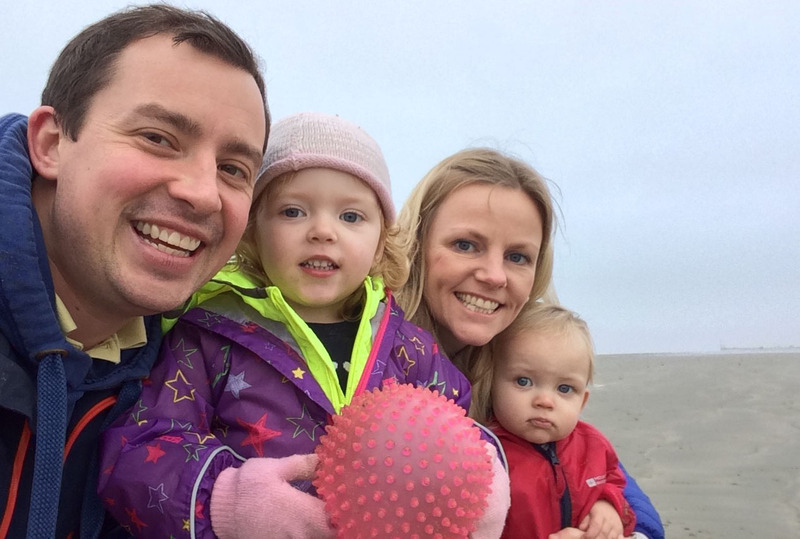 “AECOM allows me to work flexibly around my responsibilities to my young family. I returned to civil engineering two years ago after several years on extended maternity leave. I started on two days a week as a principal civil engineer and have since been promoted to an associate director and now lead a team of 30 engineers adjusting my hours to suit my workload,” Karen says. 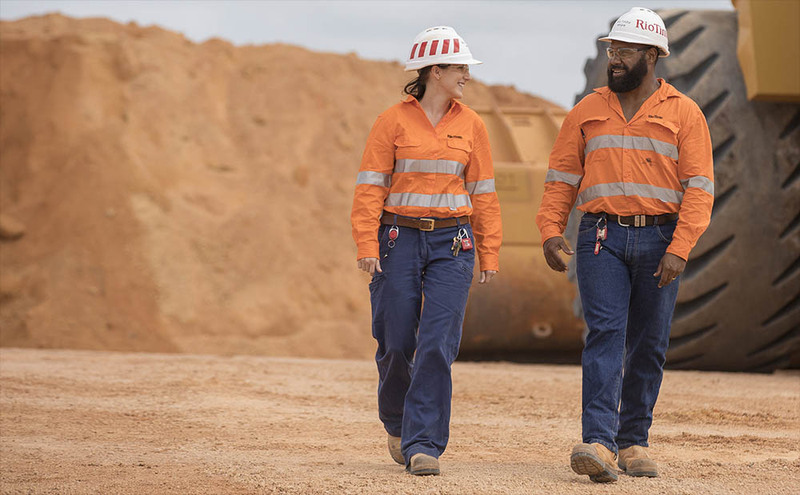 Rio Tinto has a number of complementary programmes to attract more women to work in mining, particularly in non-traditional roles, and also to attract women to return to mining after having children - and they have a great Flexible Work Arrangements Policy. The purpose of the policy is to provide opportunities for current employees to better balance their work and other life commitments, as well as making Rio Tinto a more attractive place to work for those who could not work the traditional mining rosters due to child care or other commitments - most often women. Flexible work arrangements available under this scheme include part-time, job sharing, phased retirement, working from home and flexible work hours. Read more about Rio Tinto’s global minimum standard for paid parental leave for all employees. Vodafone’s ReConnect Programme helps ensure the company can consistently attract and retain the very best talent. The programme promotes opportunities for women who would like to return to work on a full time or flexible basis, but are struggling to make the professional connections needed or refresh the skills required. 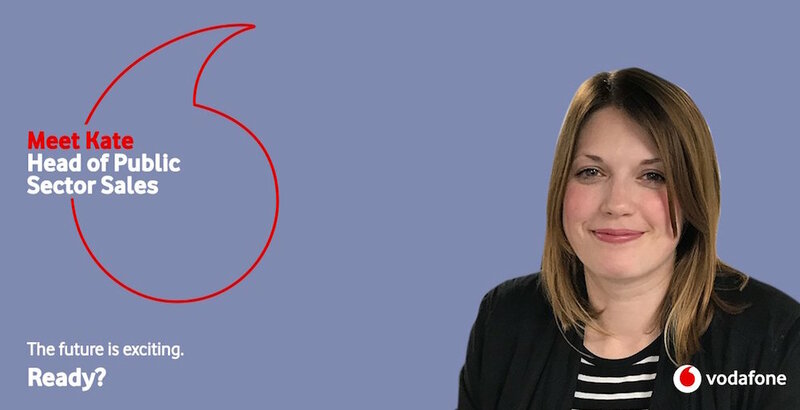 When Kate returned to work from maternity leave, Vodafone fully supported her with flexible career options. With many opportunities for career progression and advancement, Kate never missed a beat with her career and was able to fully balance her working life with spending time with her infant son. When Burcu Erdur wanted to return to work after a two-year career break, she said that the ReConnect Programme at Vodafone changed her life. 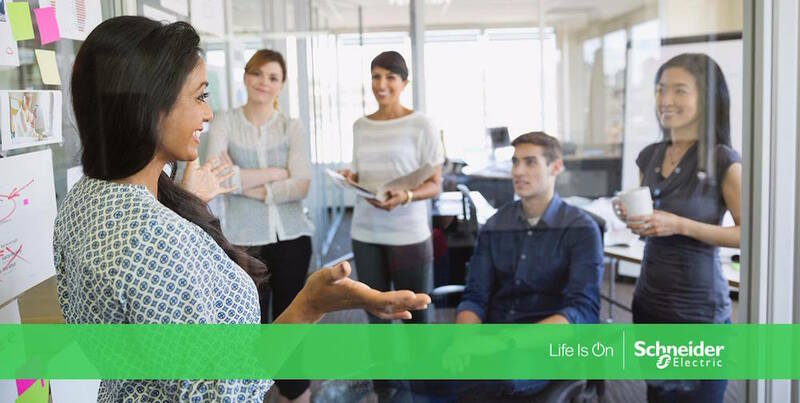 Prime employer for women, Schneider Electric has revolutionised their global family leave policy, making work-life balance more accessible to each and every one of their 144,000 employees, worldwide. The policy sets global minimum standards for parental leave, care leave and bereavement leave while preserving country flexibility based on statutory and market needs. The energy firm is the first in its industry to make a global family leave policy commitment to all its employees and hopes to encourage others in the sector to do the same. NSW Department of Finance, Services and Innovation (DFSI) understands that having children means that life can take on different, and often challenging, priorities. Their strong commitment to working families and women returners is second-to-none. And where possible, they offer flexible working arrangements to meet the needs of their employees who are parents or caregivers. “Since my return to work from maternity leave my manager and workplace have been fantastic, I have been able to adjust my hours to fit in with my childcare arrangements, the flexibility they have shown has certainly increased my motivation," says one DFSI employee. Is your employer up to the mark for family-friendly support? So, on the Global Day of Parents, many employees might find themselves asking whether their current employer is simply doing enough in providing systems and support that assist in balancing the challenges and responsibilities of family life. And, if not, perhaps it’s the perfect time to look for a new, progressive employer who will go out of their way to help make the intersection between work and life a happy one.